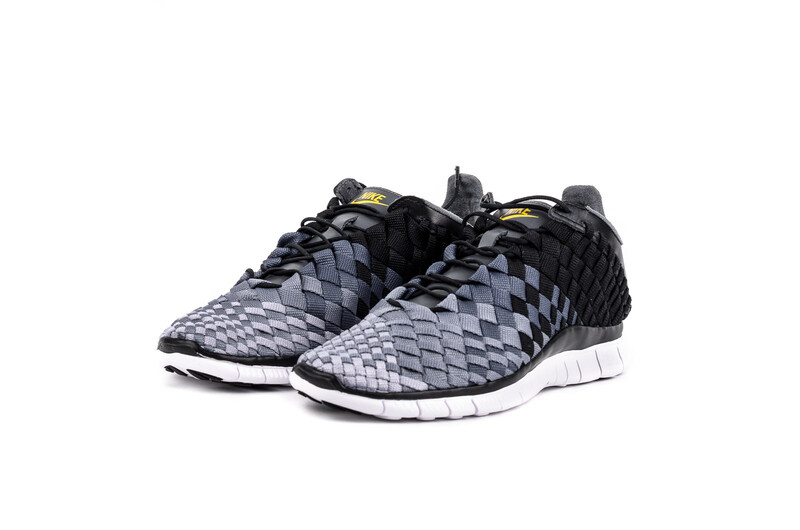 Steal: Inneva Woven "Cool Grey"
Designed to mimic the natural biomechanics of the foot, the Nike Free Inneva Woven is defined by its premium crafted details: a hand-woven upper, dynamic lacing system and natural motion. An intricate 360-degree hand-woven system interconnects laces with the nylon webbing to create a complex pattern that cradles the upper precisely to the foot. Taking inspiration from Nike running technologies, the natural motion midsole and outsole is flexible and comfortable.